The Middlebury New Filmmakers Festival will screen its films in four locations: the historic Town Hall Theater, the recently renovated Marquis Theater, the popular Charles A. Dana Auditorium and treasured Twilight Hall, both at Middlebury College. The multiple venues, all quite different from one another, afford our audiences a variety of viewing experiences. 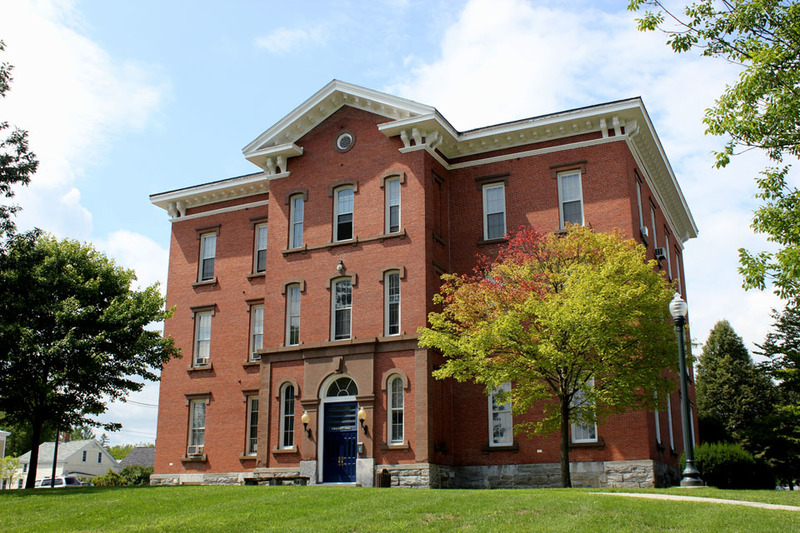 Walking between the venues also provides our attendees the chance to experience downtown Middlebury and the stately Middlebury College campus. 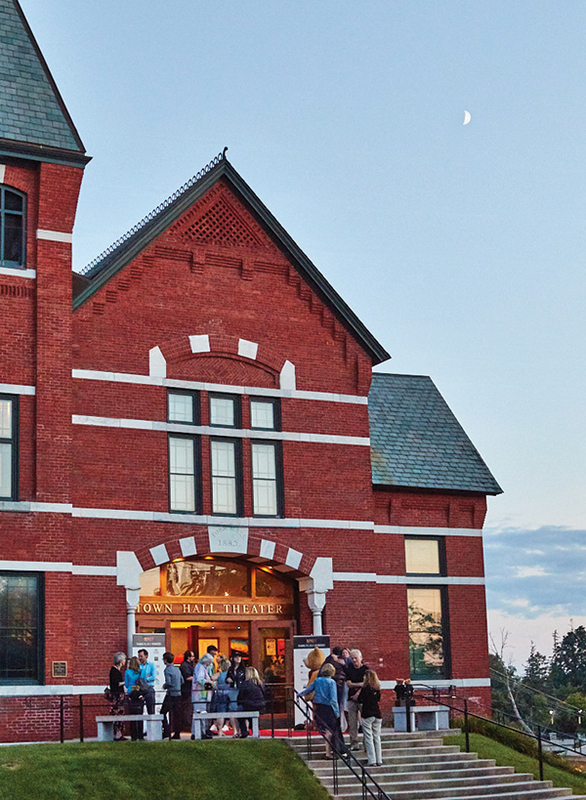 Located in the heart of Middlebury, overlooking the town green, the Town Hall Theater, having opened originally in 1884, has hosted myriad concerts, theater and opera performances, dances, speakers, receptions and film screenings over its many years of existence. Completely and beautifully restored as of 2008, Town Hall Theater now serves the community with a state of the art building constructed within its historic shell. 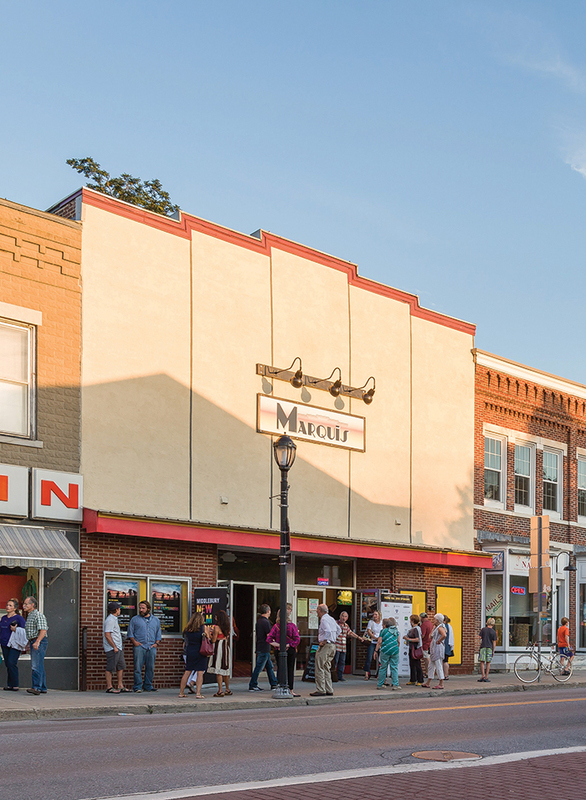 Sitting prominently on Main Street in Middlebury, the newly renovated and reimagined Marquis Theater is the town’s only commercial feature film venue. Audiences will thoroughly enjoy the presentation of MNFF films in the Marquis’ surround sound environment. 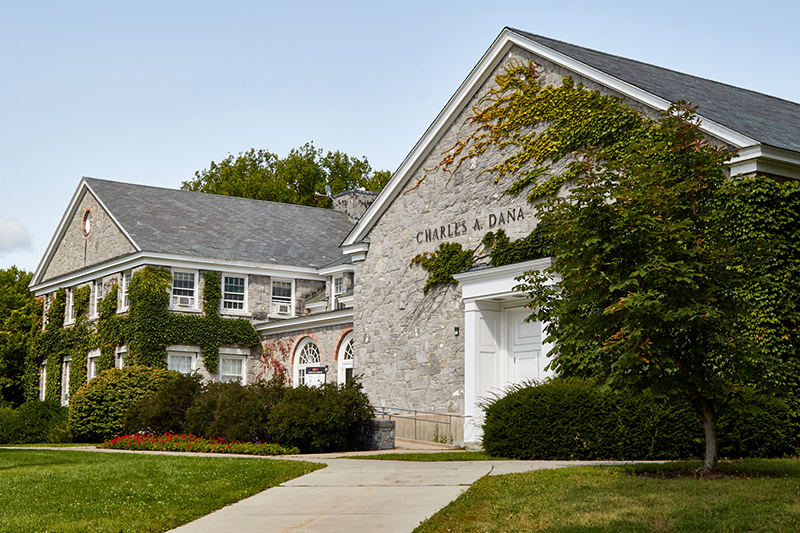 Built in 1965, as part of the Sunderland Language Center, Dana Auditorium has long been a favorite location for viewing domestic and international films on campus. MNFF is fortunate to have this great 270-seat theater as one of its venues. Built in 1867 Twilight Hall is made of brick, with brownstone details of Italianate style.